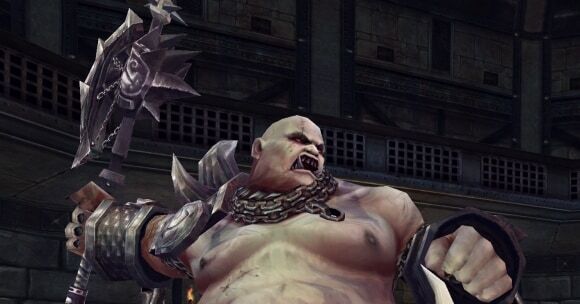 Forsaken World – Free MMORPG – Content Update Preview! While dealing with the intrusion of larex, new threats are brewing in Freedom Harbor! it's Forsaken World's next content update - slated for release in August! New pet adventure system - have your pet perform quests for you! Future articles will get more in-depth with what to expect for this big new release. For now though, take the time before launch to prepare - because the coming battles are going to be rough!